It's a well-known fact that a simple alteration to your hair can completely transform your appearance, so give your locks a new lease of life with our hair extensions. 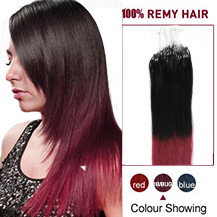 Our micro loop hair extensions are growing in popularity all the time. This latest extension technique uses micro rings instead of glue, which can even be set down using pliers without the need for heat, making the procedure even more hair friendly. Micro bead hair extensions also keep your extensions really lightweight, leaving you free to enjoy your new look without feeling weighed down by your tresses. Because more and more of you want to benefit from safe affordable and easy to use hair solutions, we’ve made sure our micro ring extensions come in colours and shades to suit everyone. From flame haired beauties to blonde bombshells, you no longer have to sacrifice your colour to find the right length and volume. 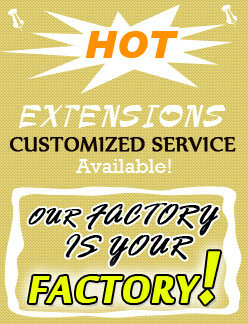 Using a relatively new technology, the market for micro loop hair extensions in usa isn’t quite as comprehensive as it is for other forms such as clip-in or weaves, but you can find all the variety and guidance you could want here at Market hair extension. 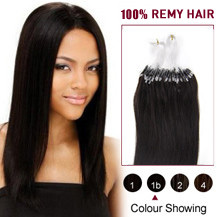 We love micro loop hair extensions most because of their versatility. So easy to use, you can keep practicing until you’re completely happy with the position of each one. Application is incredibly easy – all you need to do is simply part your hair into four different sections, using neat partings, slide your actual hair through the plastic loop provided and use a pair of pliers to flatten the micro beads. It's best to leave a little section at the front of your hair undone if you want to achieve a more natural look. 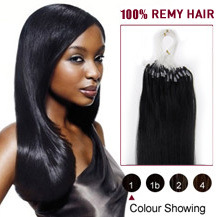 Because we use top quality Indian Remy hair with our micro ring hair extensions, these strands will all fall as naturally as your own hair, and can be styled anyway you wish. To make our micro ring hair extensions blend in with your own hair as well as possible, each set includes subtle hue variations and is soft to the touch. For those who tend to experiment with their hair regularly, why not invest in a straight and curly set of extensions to wear for different occasions? 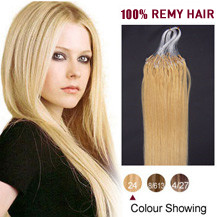 Offering cheap micro loop hair extensions, we are your one-stop shop for micro bead hair extensions of all specifications, browse our products by weight, texture, length, and shade and filter your search by the criteria you’re looking for. Each of the micro bead extensions listed on our site are accompanied by in-depth product descriptions, so you'll know exactly what you’re purchasing. You can even leave independent reviews on each item if you'd like to share your experience of the product with the rest of our customers!